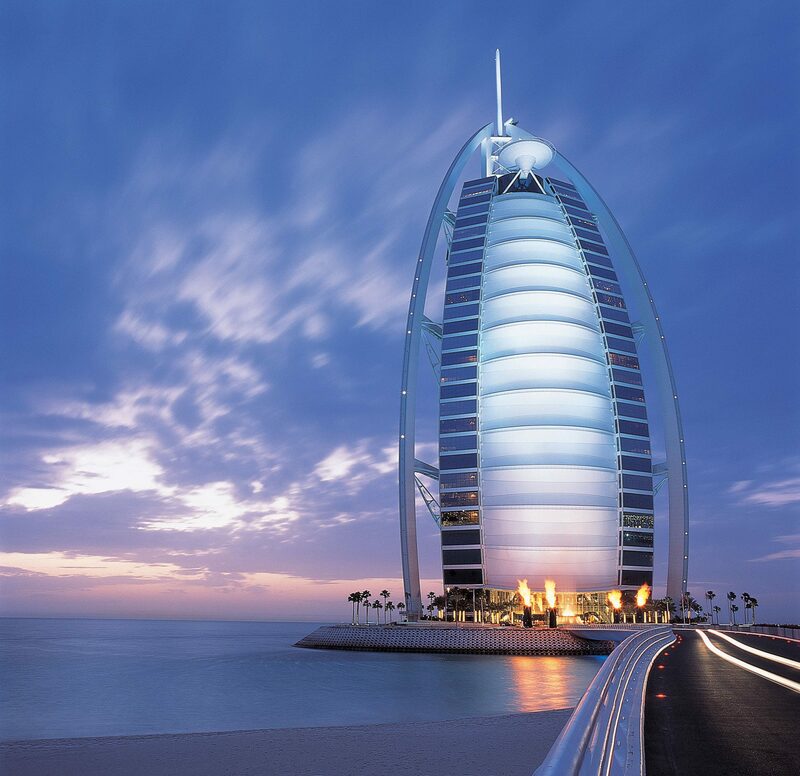 There are few more spectacular places to dine in Dubai than the stunning Bab Al Yam restaurant. The private poolside retreat enjoys enviable sea views from its location at Burj al Arab, which is one of the world’s most luxurious hotels. This project required a custom designed acoustic enclosure screen to an externally installed chiller unit. Robertson Thermovent was engaged to design, manufacture and install an acoustic enclosure that would provide acoustic isolation as well as an aesthetic look and feel from an external perspective.